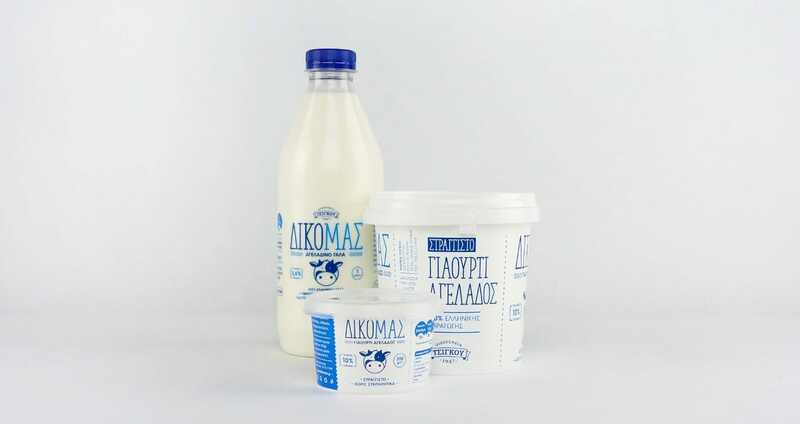 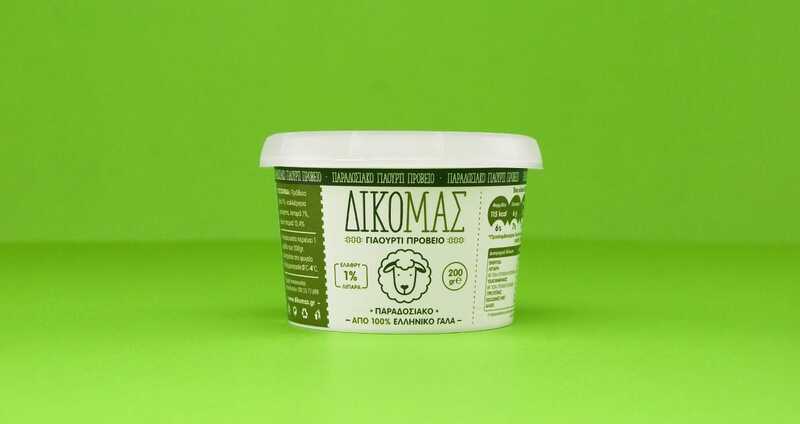 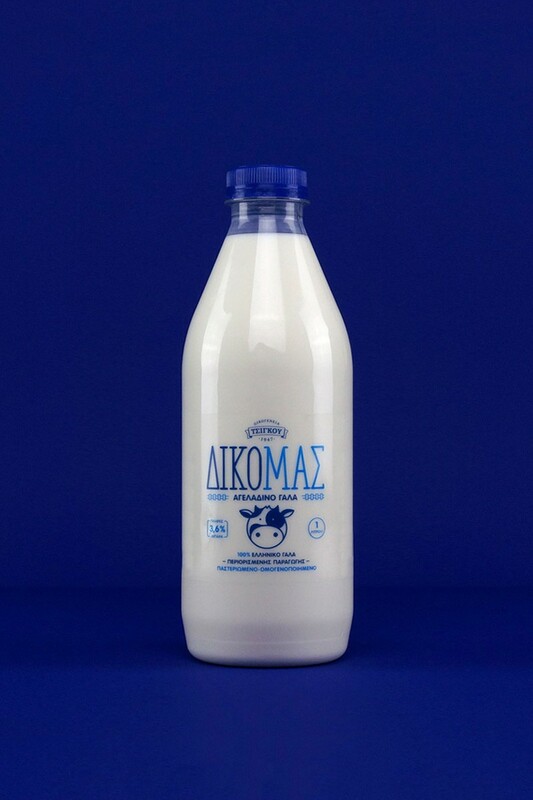 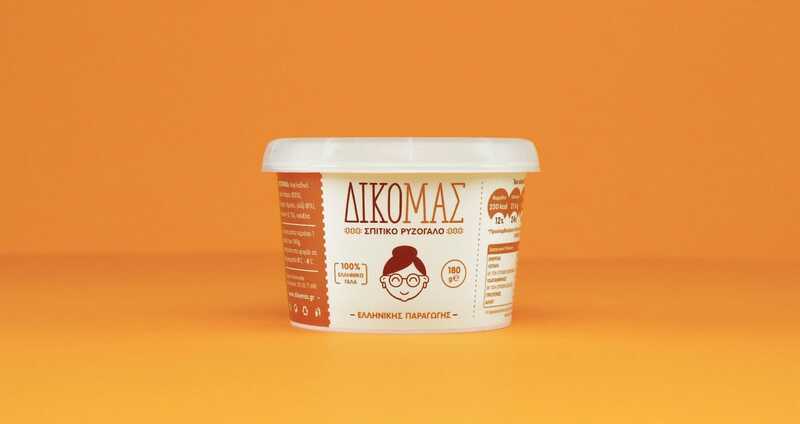 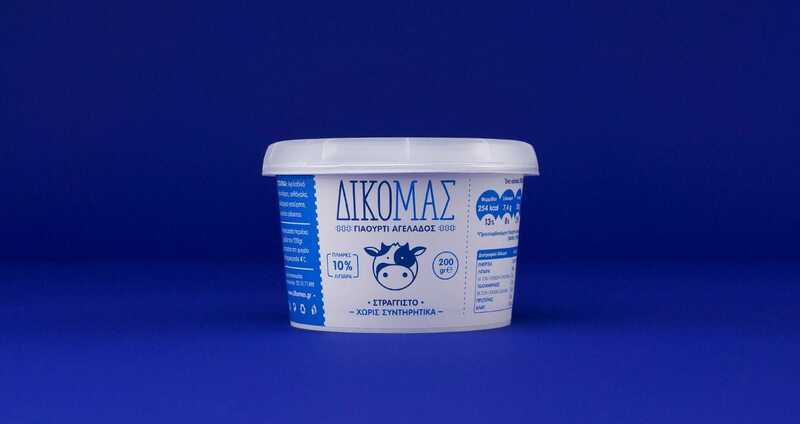 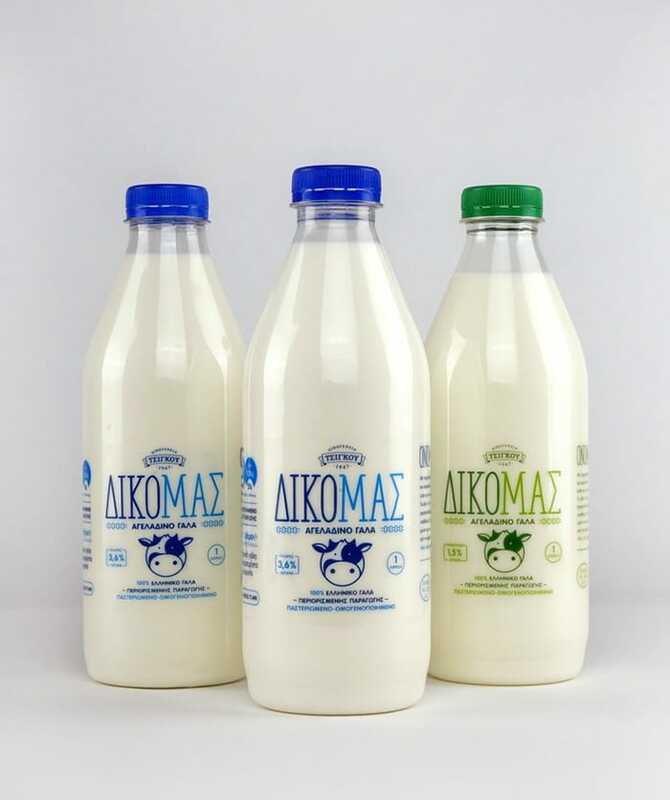 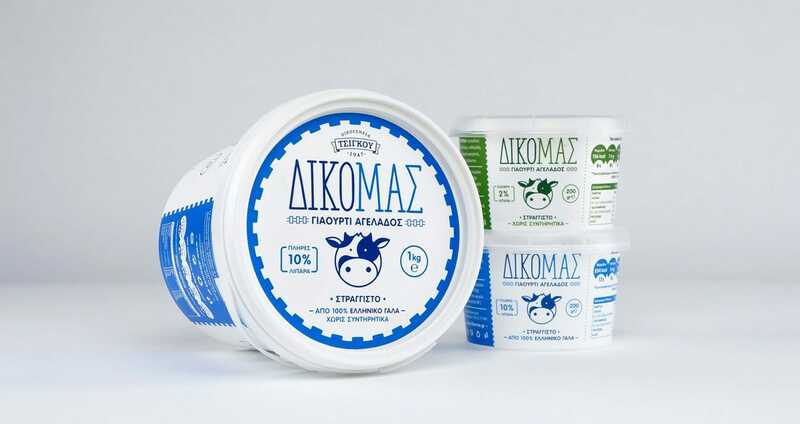 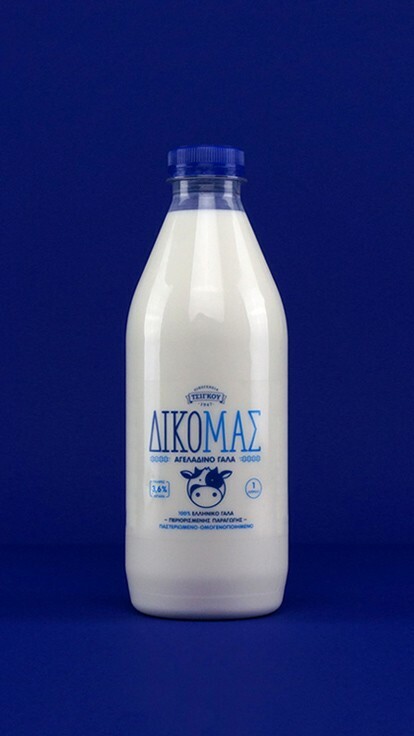 Logo, branding and packaging design for Dimitris Tsigkos, a traditional dairy farmer exporting quality milk and dairy products, including yogurt, vanilla and rice pudding. 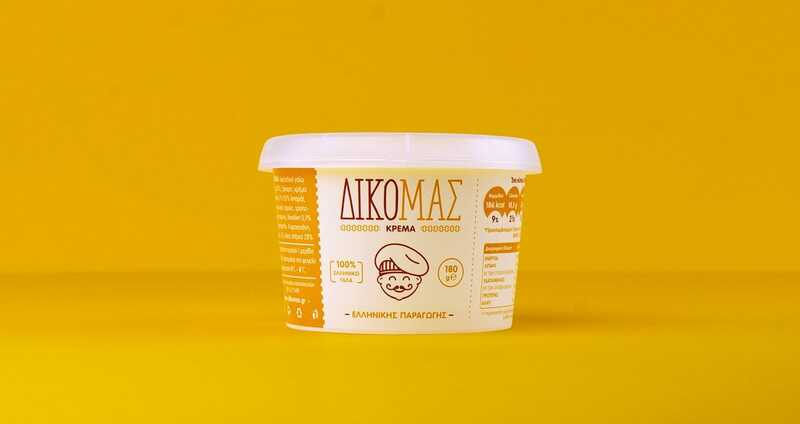 We created a friendly, approachable visual identity based on the name of the product line, called DIKO MAS (our very own), using a large custom-made font to convey a sense of ownership. 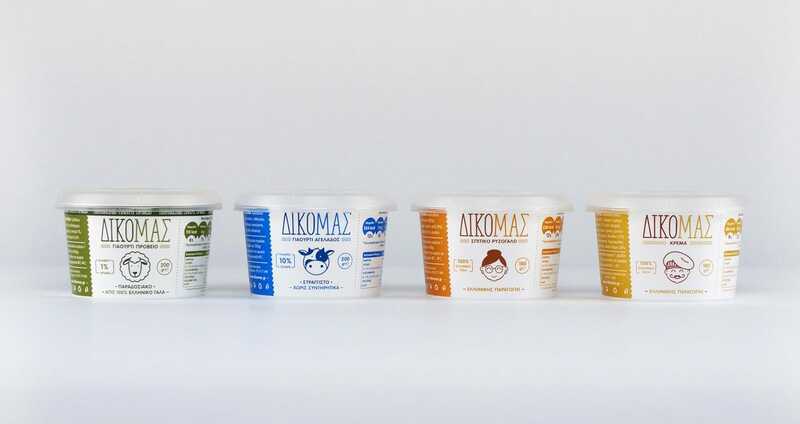 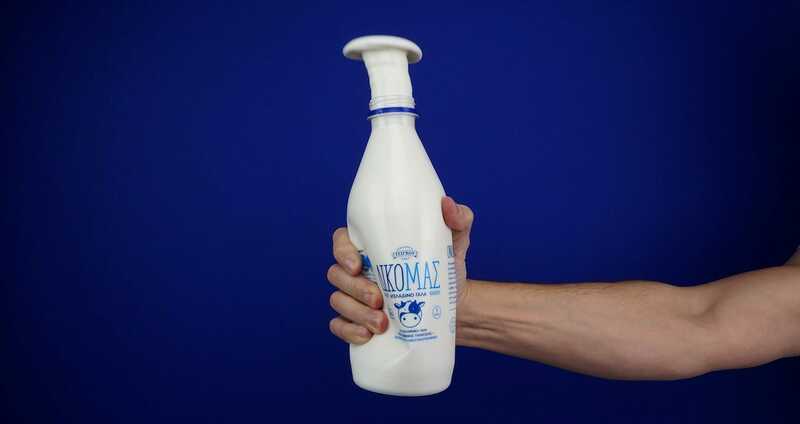 Each product bears a rounded icon revealing its origins: a cow on the milk bottles, a sheep on the yogurt, a granny on the traditional rice pudding and a chef on the gourmet vanilla pudding. 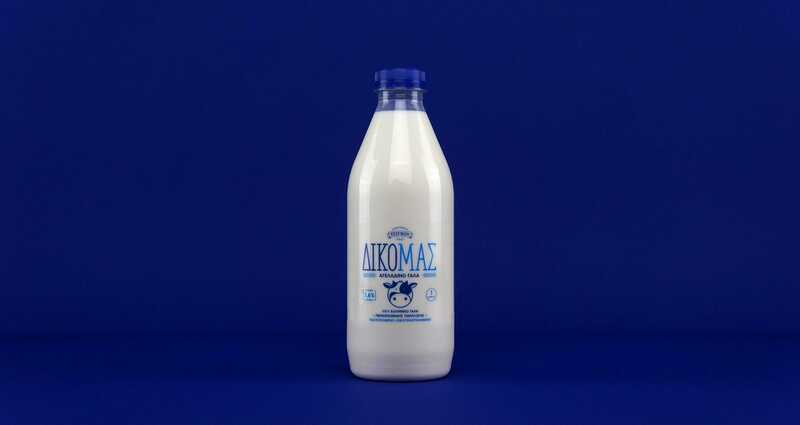 We stuck to a duotone scheme, giving each product a distinct pantone color so it’s easily recognizable by the consumer. 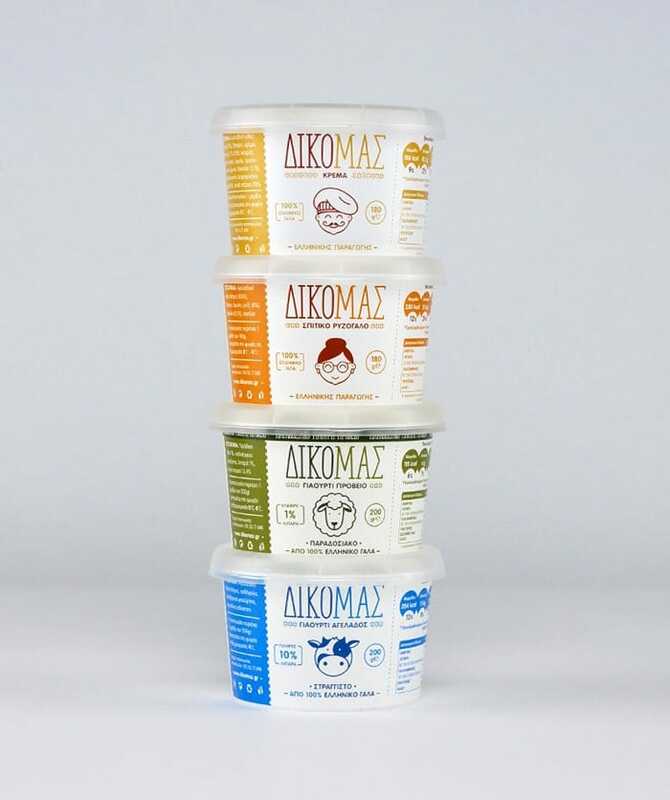 We create color coding for different flavors in four cups. 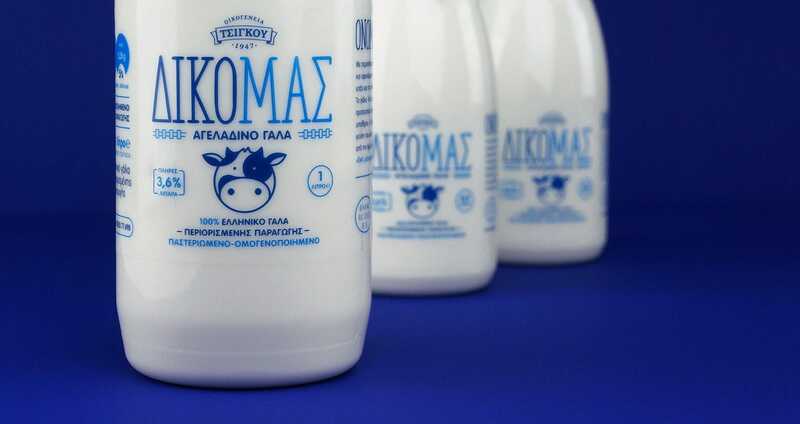 next Teflon Vinyl next arrow Shows the next post.